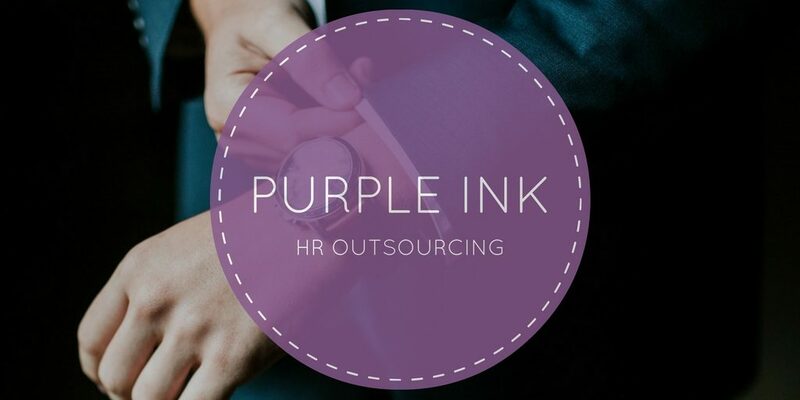 Purple Ink has always offered HR outsourcing services, primarily recruiting for smaller companies that don’t have HR departments, but towards the end of 2013 we debated about offering an increased array of outsourcing assistance. We’ve paid attention to the trend that more companies are outsourcing their HR services than ever before. While we were debating, opportunities started coming our way and the debate was over! A large Indianapolis client has outsourced their entire exit interview process to Purple Ink, a client in Chicago has an HR Director on medical leave and I’ve spent the past 5 weeks helping them, our HR consultant, David, is serving as a temporary recruiting manager for a client in Chicago and we are currently searching for a temporary HR manager to cover another medical leave for a client in Indianapolis. 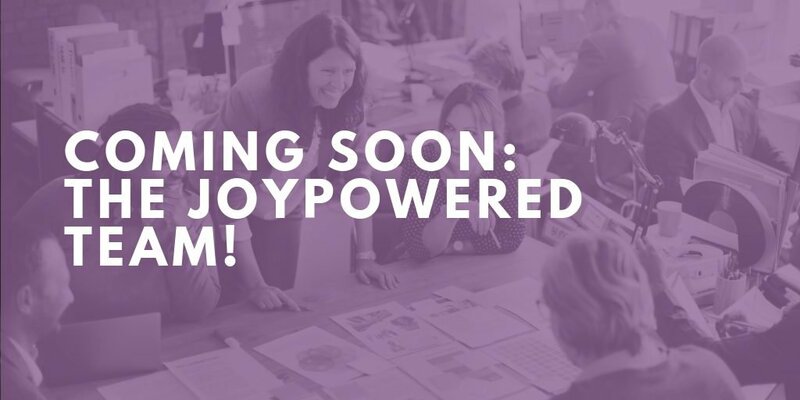 And so– Purple Ink HR Outsourcing is official! Companies can hire us for temporary or project assistance or we can serve as an HR department for companies that don’t have one. We can be hired on a monthly retainer or companies can purchase one of our “Key Initiatives” packages. 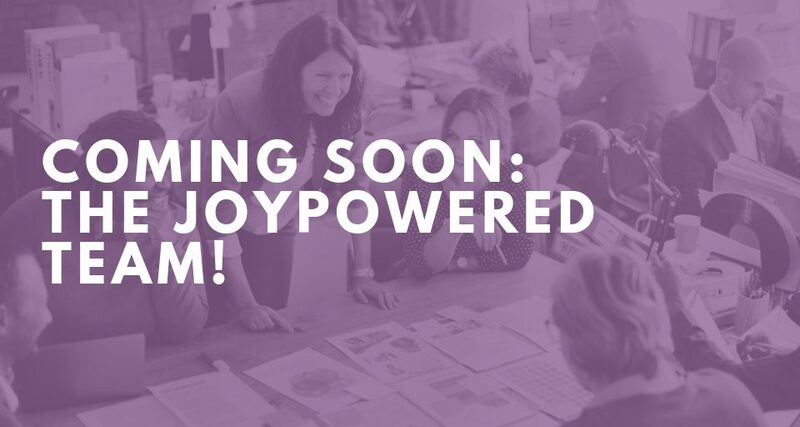 What services might your HR departments or your company need? How can we help?